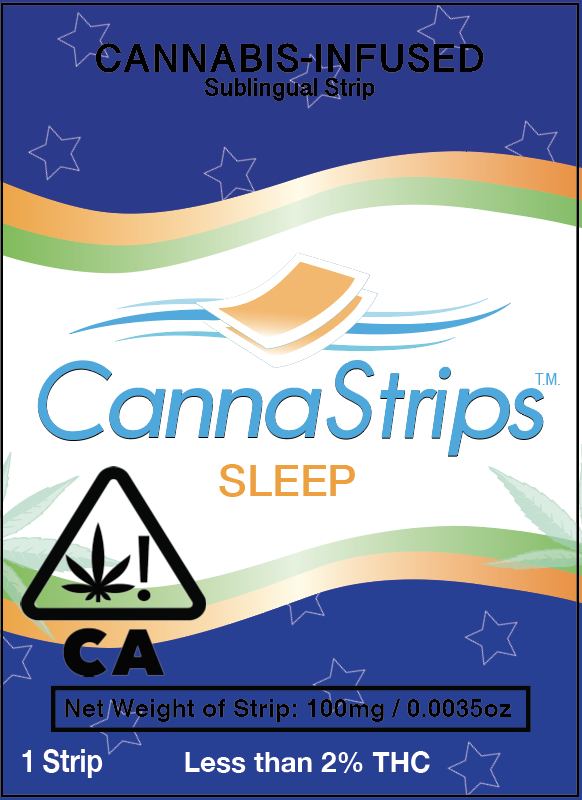 CannaStrips™ is a safe cannabis consumption method without the negative effects of smoking. 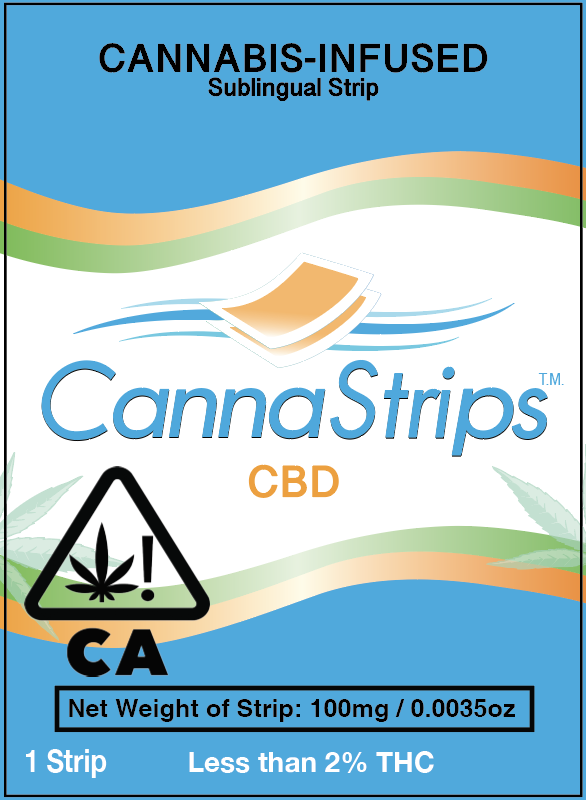 Each strip has a consistent dosage and allows for a discrete and comfortable delivery system. The CannaStrips™ extract allows active cannabinoids and terpenes to enter the bloodstream quickly through the buccal membrane of the mouth and remain in the blood stream for effective benefits. Enjoy peace of mind with professional pharmaceutical grade medicine.